Revealing and perhaps helpful if Laureate Maguire would solicit and publish support for Assange by all the other living Nobel Peace Prize Laureates. Also publish those who will not commit their support. The World of Peaceful Intentions has a right to know as critically importantly as the revelations of Manning and Assange. NUJ….where are you? Now is the time to show solidarity, moral and ethical integrity. Reach out globally for goodness sake. Unite with Journalist Unions throughout the world and help to DO something. 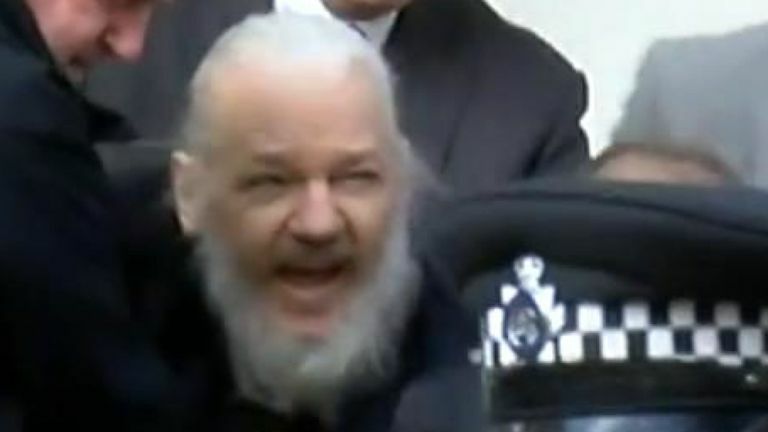 Organize a march, a mass request for visits to Julian, insist on daily reports on his mental and physical state, inch by inch….